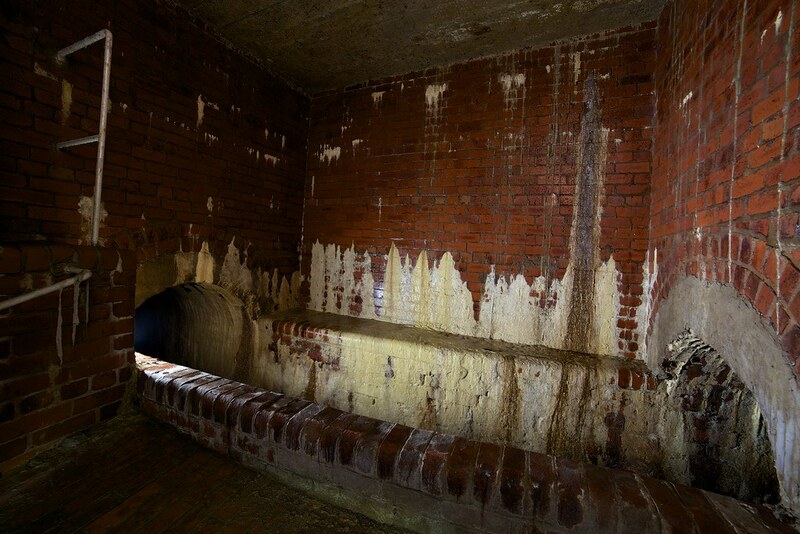 Averaging around 5½ ft, this brick and concrete drain appears to act as a relief sewer. After a bit of walking around Liverpool with Agour we made our way to a lid and dropped into a mainly dry pipe with a brick invert and concrete crown. 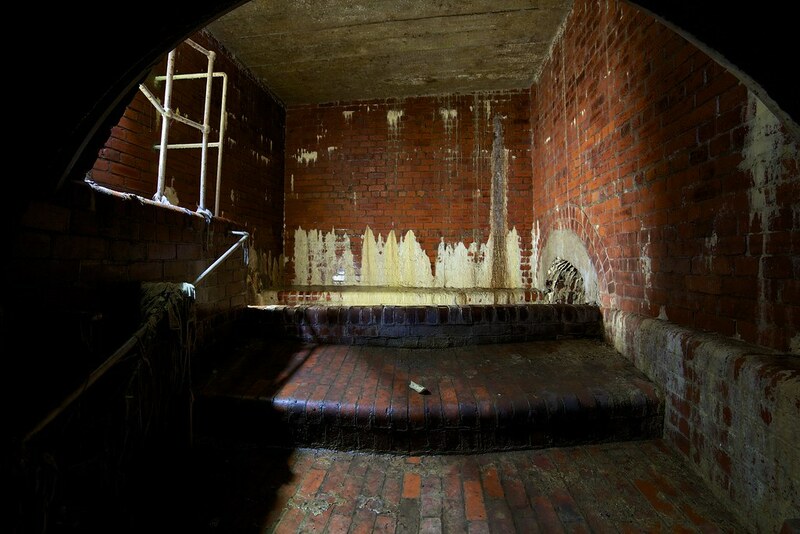 This drain was first explored by tristanjay by dropping pennies through the lids to gauge the size. 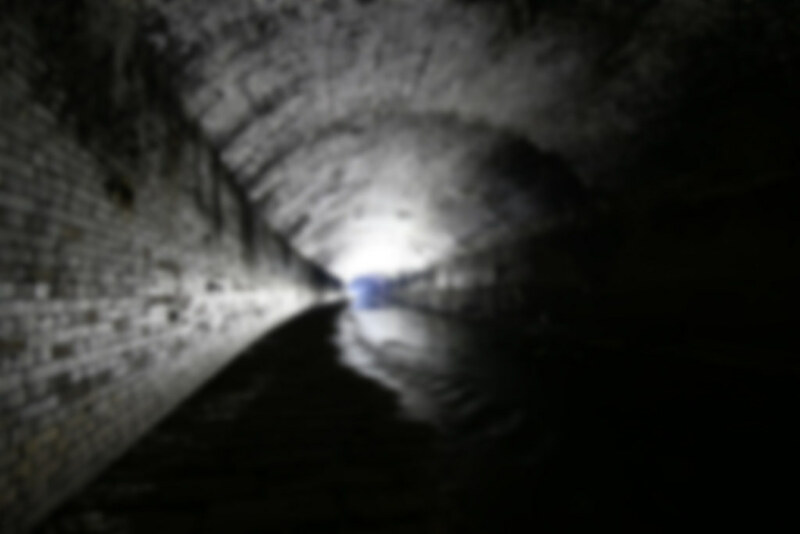 It was just about walkable with a slight stoop, the downstream section shrank down to a couple of 4ft RCPs with the rushing of water in the receiving sewer just audible beyond. Working our way upstream we eventually rounded a corner and arrived at the overflow chamber with a 6ft brick egg. 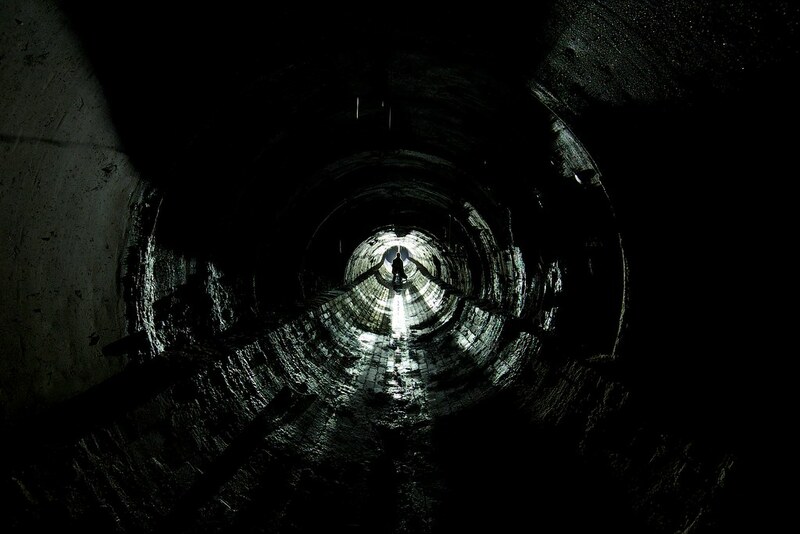 There was no safe way down into the sewer so took a few pics and headed out to check some other leads.